All ECE teachers are worth more. We have been undervalued because our workforce is female dominated and it’s time to work together to fix this. We do this by progressing pay equity for all ECE. We want the government to fund a joined up solution for us all. Here’s a summary of the process for of a pay equity claim for early childhood teachers. There are many early childhood teaching positions, so we will aim to claim for as many as possible. Next, we gather evidence and data to show that your work is mostly done by women, and that it is undervalued as “women’s work”. We will highlight the history of the work, and show that these factors have had a real impact on pay rates for early childhood teachers.  Our aim is to have as many employers as possible become a part of a pay equity process, because we want a solution that will unite the whole early childhood sector. This could include gathering job descriptions, conducting surveys, and interviewing a wide range of ECE teachers. We’ll use the information gathered to get a clear picture of what the work of early childhood teachers involves so that an appropriate comparator can be found. We will find male dominated jobs, or ‘comparators’, to compare the work to. and are paid more than early childhood teachers. Negotiations for a pay equity rate take place. Negotiations will need to include employers, and the Government will need to fund a solution. Teachers and staff from all over the country are coming together from publicly funded AND private sectors. It takes just a moment to be part of it. What is the name of your workplace? This is optional. Remember, we'll keep this confidential from your employer.